Juniors100 Debated in the Scottish Parliament! 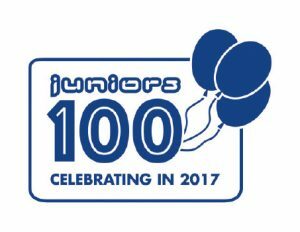 MSPs from three political parties participated in a Juniors 100 debate, which was called following a parliamentary motion from Alexander Stewart MSP welcoming the milestone marking 100 years of The BB working with the Junior Section age group. A number of BB alumni are also members of the Scottish Parliament, including MSPs Fulton MacGregor, Stuart McMillan and Iain Gray, all of whom spoke in the debate.